How to create WordPress blog securely. This is the simple question. The WordPress (WP) is a CMS program which can install anyone at free of cost and can use and build up and maintain a website. The WP secured much popularity due to “Open source Community”. The reason is that all the themes and thousands of Plugins were secured through open source code. I am writing this complete guide on WordPress setup to Search Engine Optimization in a step by step for new blogger (Who are using WordPress platform for their blogging). This is the basic guide on How to create a WordPress blog. How to Create WordPress Blog and its Optimization? Why WordPress is so popular than Blogger? This is the Steps required on “How to create WordPress blog easily and how to optimize securely”. There are plenty of blogging platforms available on the web to start your new blog. Few are Blogspot blog (Blogger.com), Typepad, Weebly, WordPress.com, etc. But nearly 45% of the sites are running on Self-hosted WordPress CMS only. No need of programming (or) technical knowledge to create WP blog. You can easily enhance the design, look by using best and free themes and Plugins. You can save hundreds of dollars to design new websites for designers. You can handle and modify WP blogs as you like. WP is search engine friendly. If you can design and post new content, the search engines will play an important role to improve search engine ranking. WP setup hardly it takes 30 to 60 minutes. After this setup, ‘copy-paste-publish’ is the simple work of WP blogger. After Choosing the Blogging platform, you need to register and purchase new hosting account. My recommended choice is Bluehost (or) Hostgator (or) iPage. Because these hosting services giving very good support to their customers. How to install WordPress in your Hosting account? A few years back, the WordPress CMS use to be installed by using manual methods. But now all the hosting services have been supporting the WordPress with an option “One click to install” (or) “Click to Install”. 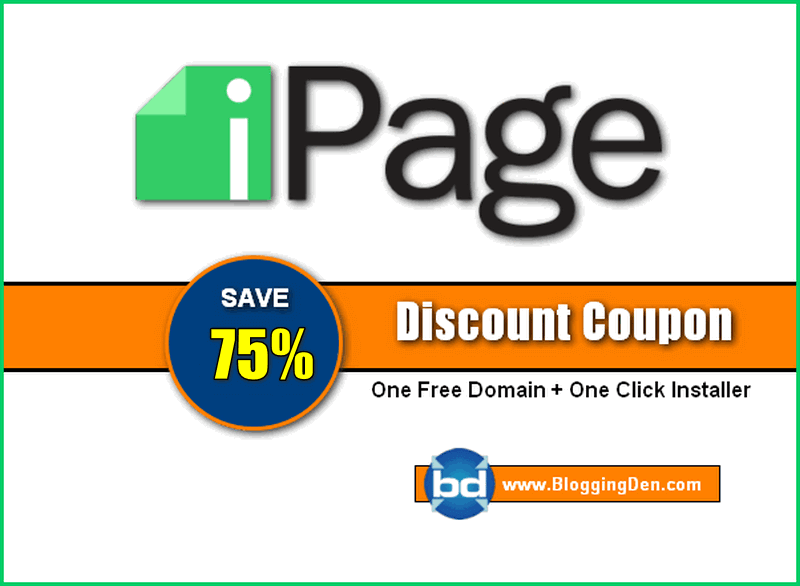 Therefore the installation and maintenance of WP blog is very easy. Some of the WordPress installation in various hosting services procedures discussed below. The person who wants to use WP blog can set up procedures on the requirement of the plugins and themes by attracting blog visitors. After setup the WordPress blog you must install few of the best plugins. Here I will discuss some plugins details along with How to get this and how to install and setup. How to Utilize the Google Publisher plugin on WordPress Blogs? Search Engine Optimization is an essential part of the WP blog/site promotion in the search engines. It starts with basic Keyword research, On-Page and Off-Page optimization. Check and set your blog for better results in Search Engine Ranking. WordPress blog security is the most important aspect to protect the blog from data loss from hackers attack. 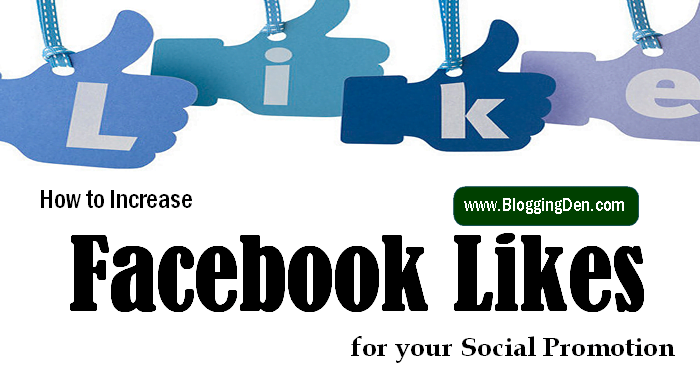 Social network sites promotion is very important in blogging. create social profiles by following how to create WordPress blog guide. WordPress blogging is one of the very good Blogging Platform to share information. This is How to Create WordPress Blog and its Optimization Complete Guide for Newbies in 2018. I have listed all the WordPress articles here.